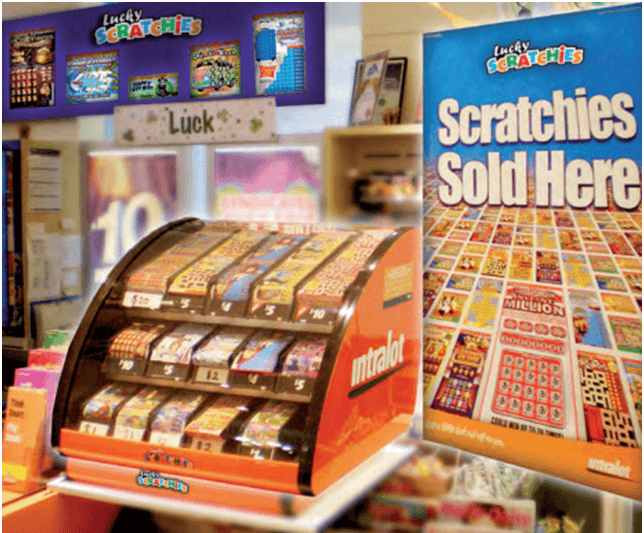 Instant scratch Its Lotto is instant scratchie play game that can be played with just $1 per ticket. These lotto tickets can be bought at your nearest lottery retailers in Australia. 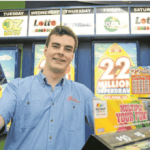 The Lott is the Australian Official Lottery that organises and regulates Instant Lotto in various parts of Australia. 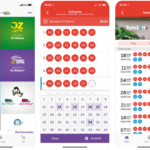 Here are the best four lotteries which are legit and that offer and regulate instant play lotto games in accordance with the Lott. In fact the Lott unites Tatts, NSW Lotteries, Golden Casket and SA Lotteries under the one banner. 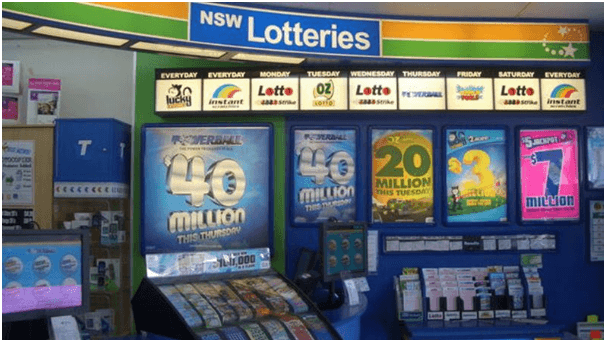 NSW Lotteries is popular Australian scratch card lotteries that caters to the residents of New South Wales. Its biggest card is the Prestige, which costs AU$15 and has a one million dollar top prize. Bling Bingo, which costs AU$4, pays out up to AU$200,000, and Goldfish, a scratchie that costs just AU$1.10, has a AU$20,000 top prize. 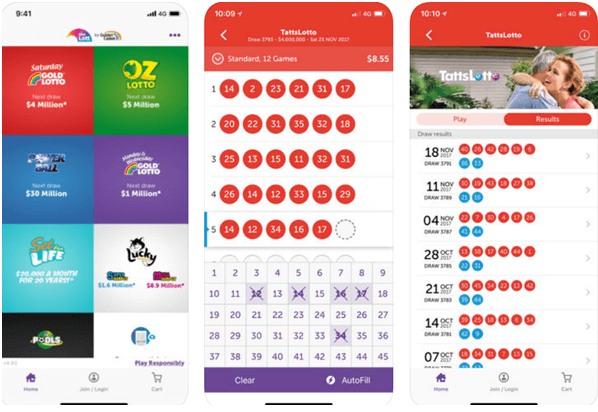 Treasure Hunt by NSW Lotteries is a AU$4 scratch-it that can award up to four wins on each card and can hit the top prize of AU$50,000 twice. The card resembles a pirate’s treasure map, and the object is to reveal at least three of the same winning symbols. 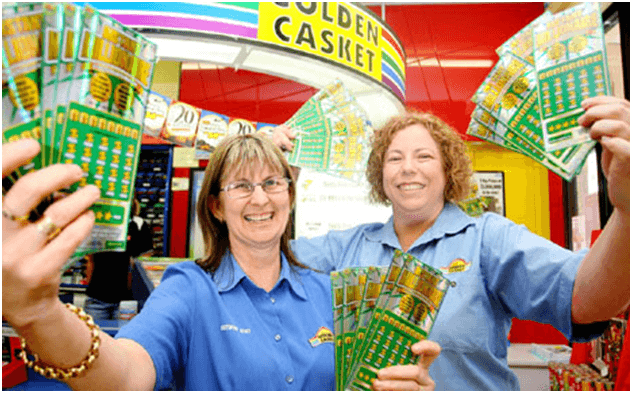 Golden Casket is a Queensland-based Australian scratch card lotteries that is Tatts-owned and therefore sells many of the same scratch-its as NSW Lotteries. Two of its most popular cards, Rich Café and Ho Ho Ho!, cost just AU$2 each but can pay out a top prize of AU$25,000. 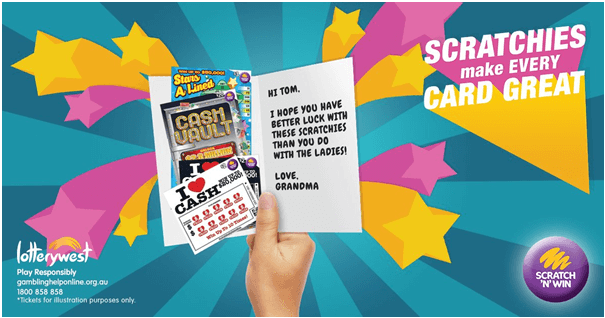 SA Lotteries, another one of the great Australian scratch card lotteries that features $pot $ome Ca$h, which is a dollar scratchie with a top prize of AU$20,000. 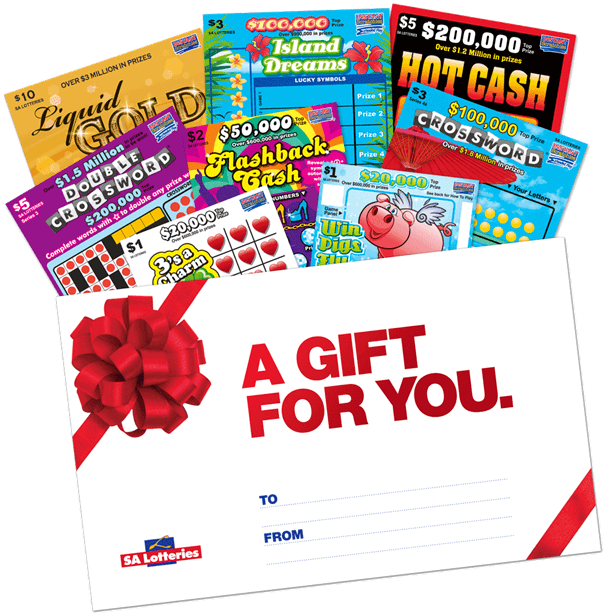 It also features popular Crosswords-themed cards that cost either AU$3 or AU$5 and can pay out up to AU$100,000 or AU$300,000, respectively. The company’s top card is Fortune, which costs AU$10 and has a AU$300,000 top prize. 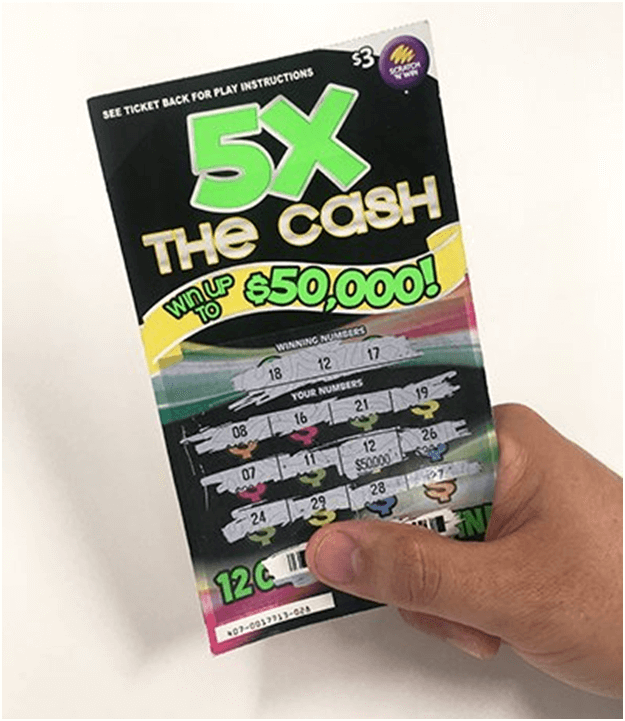 Crocodile Cash, which is sold by SA Lotteries, has been one of Australia’s top scratchies for a long time, and the object of the game is to match a prize value three times. The game has a low face value of just AU$1.10 but can pay out as much as AU$20,000 on a single ticket. 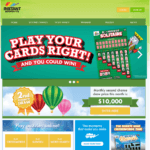 Intralot Australia is one of the most popular Australian scratch card lotteries throughout Tasmania and Victoria. Its most prominent product is the Lucky Tix scratchie series, which has ticket prices ranging from AU$1 to AU$10. Prizes range from AU$1 to AU$500,000, and only the AU$10 Money Magic card pays out that top prize. Lotterywest is the state-owned lottery of Western Australia. It sells a standard selection of Scratch’n’Win cards at AU$2, AU$3, AU$5 and AU$10, which have a top jackpot of AU$300,000. It recently added a AU$20 Scratch’n’Win, which is essentially two AU$10 games on a single card. 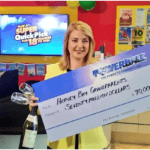 Ruby 8’s is a AU$5 Scratch’n’Win card and one of the top scratchies in Western Australia. The goal is to match winning numbers, and the Ruby 8 is a special token that can double the prize. The top standard prize is AU$100,000, but the card also has three bonus games. 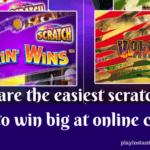 How to play Instant Scratch Its Lottery? Though it is very simple to play but the play instructions vary with each Instant Scratch-Its game. To find out how to play a specific ticket, check the back of the ticket that you have purchased. Just scratch and see if you have got the winning symbols and combinations. When your numbers, symbols or figures match exactly then you win the prize. Your prize payment should be processed and paid within 10 working days of receipt of your claim form or after necessary waiting periods as listed.